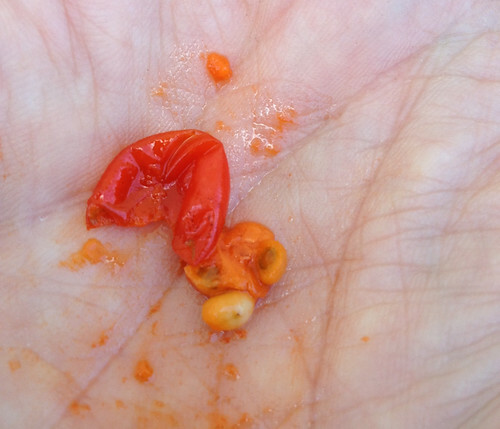 Crushed Hosta berry to show seed and pulp. 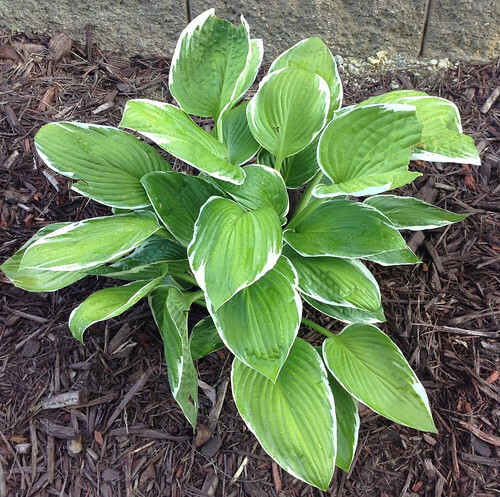 Across North America hostas are a very pretty, trouble-free landscaping plant, sometimes call "Plantain Lily". However, here in Texas they do take some care to keep alive. 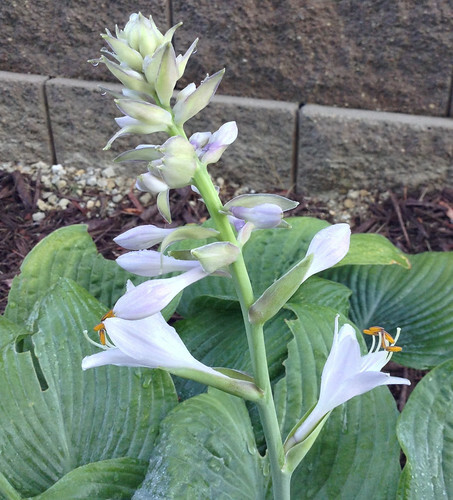 According to Texas A&M, the six best hostas for Texas are: Royal Standard, Blue Cadet, So Sweet, Albo-Marginata, Sugar & Cream, and Blue Angel. Of these only Blue Cadet looked great even in the summer. As summer progresses the local Walmart garden centers have these on clearance for as little as $0.50 and since they do okay indoors as a potted plant you can grow food on your windowsill. 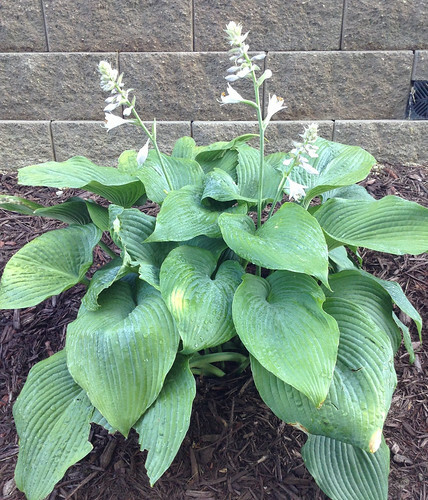 Hostas have a long history of use as food, with the tender, new shoots being the favored part. These are eaten raw or cooked by sautéing or steaming. I want to try grilling them like asparagus or greenbriar tips. 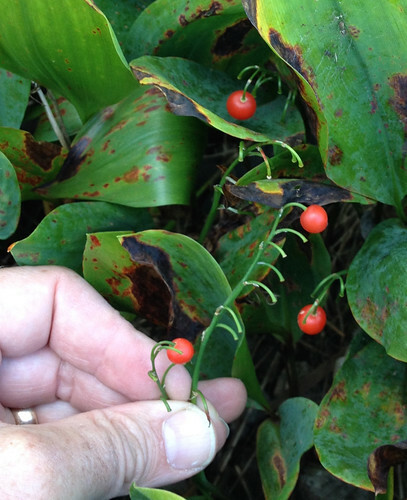 The flowers can be picked and added raw to salads. Supposedly some people use the raw flowers as cake decoration but I still have to try that. The sound leaves are also eaten raw but I bet they would ferment well. My research hasn't turned up any edible uses of the berries.